A new children’s book written by parents extraordinaire Tony and Lauren Dungy! 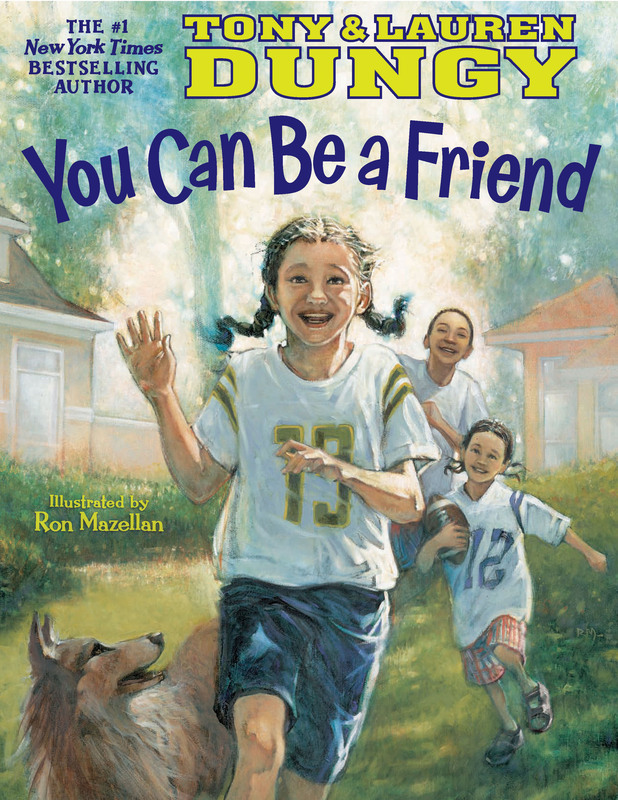 You Can Be a Friend is the first title in Tony and Lauren Dungy’s series of children’s books which feature inspirational stories that remind kids of the importance of family, friends, and self-confidence. In this story, Jade has been planning to have her birthday party at a water park, but her new friend, Hannah, is in a wheelchair. Now Jade has a decision to make: is it more important to keep her party where she planned, or to make sure all her friends have fun? Tony and Lauren Dungy present this subtly beautiful story, which will help any parent explain that having limitations can never limit the boundaries of friendship. 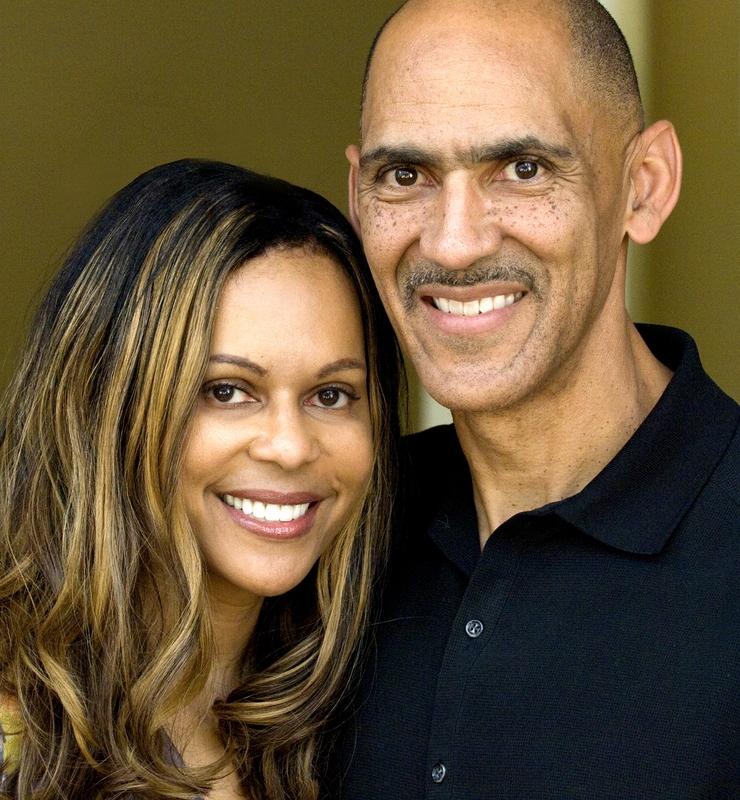 Lauren Dungy and her husband Tony Dungy are active members of a number of family, faith, and community-based organizations, including All Pro Dad, iMom, Fellowship of Chrstian Athletes, Mentors for Life, Family First, Big Brothers Big Sisters of America, and the Boys and Girls Club of America. Tony is a former NFL player and retired head coach of the 2006 Superbowl Champions, the Indianapolis Colts of the National Football League. Tony Dungy and his wife Lauren Dungy are active members of a number of family, faith, and community-based organizations, including All Pro Dad, iMom, Fellowship of Chrstian Athletes, Mentors for Life, Family First, Big Brothers Big Sisters of America, and the Boys and Girls Club of America. Tony is a former NFL player and retired head coach of the 2006 Superbowl Champions, the Indianapolis Colts of the National Football League.